I'm interested in the impact of the digital upon our experience of the physical. As more and more of our interactions take place via technology, the place and role of the physical body and object - as well as of absence and presence - are changing. I explore this through photography (digital and analogue; screengrabs and mobile phone pix), music, performance, video, curating and participatory projects. "Half Crowns in their Petticoats, for 'Thrift Radiates Happiness' at Birmingham Municipal Bank"
#Sergina is my Drag Princess alter ego, who performs songs about life and love in the age of digitalism. First coming out for parties in around 2009, #Sergina entered my work a few years later - in music videos to start with and then live performances, which soon involved other people performing simultaneously in different cities to the same choreography, wearing the same clothes, linked up by Google Hangout and live broadcast via YouTube. 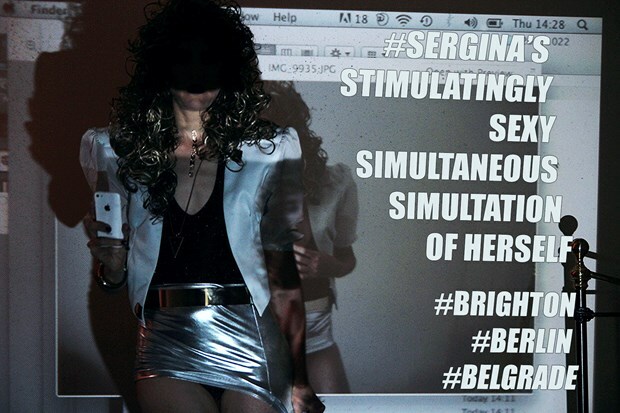 In this format, #Sergina (plural) has performed in museum, gallery, queer and theatre contexts in several cities in the UK, in Europe and the USA - including The Lowry Centre, Salford Quays; Marlborough Theatre, Brighton; Kulturni Centar GRAD, Belgrade; Monster Ronson’s, Berlin, BOM, Birmingham; Secret Project Art Experiment, Brooklyn and the Island Bristol. I have a BA in History of Art and a Masters in Fine Art from Central Saint Martins. 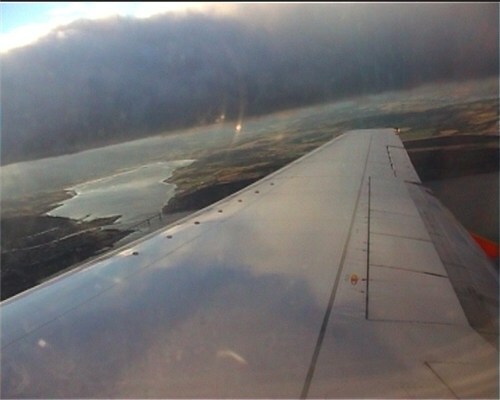 I have exhibited my photographic and audio work internationally and lectured at insitutions that include Munich Akademie den Bildene Kunste; Birmingham University; Victoria College of the Arts in Melbourne; Central School of Speech and Drama in London and for a year was Senior Lecturer in Photography at Coventry University. 2002-3 MA Fine Art, Central Saint Martins School of Art & Design, London. 2001-2 MA Curating Contemporary Art, Royal College of Art, London (first year). 1995-8 First Class Degree in History of Art BA (Hons) University of Leeds. 2014 The Moving Image Project, Baroda; Christchurch, London; New York. 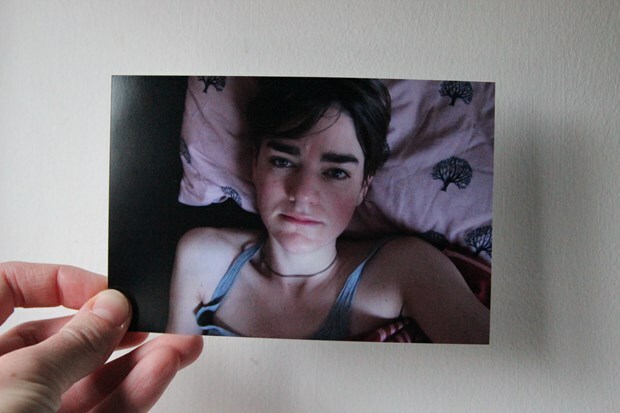 2012 Absence/Presence, Hotel Paravant at Tete, Berlin. Curated by Tatiana Echeverri Fernandez. 2005-6 All for Show, UK video works, Multiple venues internationally. Curated by Lee Campbell. 2005 Mobility & Hospitality: The ethics of social relations in a mobile world. Lancaster University. 2012-13 FRAME_birmingham. 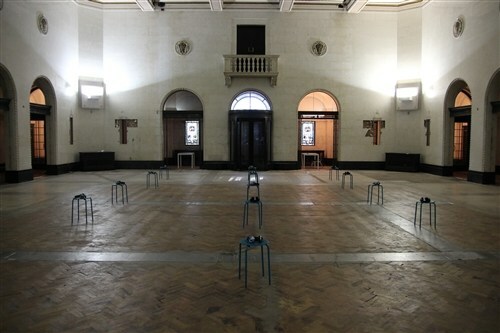 Arts Council funded, mac birmingham & Own Art supported curatorial project by Elly Clarke, which saw unique works by 41 local & international artists installed & for sale in 31 different venues across the city of Birmingham, from the Cathedral to a nail salon. Mirrored online. 2008-13 Clarke Gallery. Set up initially in Elly Clarke’s flat in Berlin, Clarke Gallery later brought exhibitions to other places via mobile exhibitions WUNDERKAMMER, The Mobility Project & FRAME_birmingham. Venues include Franklin Furnace, New York; mac Birmingham; Eastern Edge, St Johns, Canada; Galerie Suvi Lehtinen, Berlin; Meter Room, Coventry; The Old Joint Stock & TROVE in Birmingham. 2010 24/7 Contact. Monograph catalogue produced by Goldrausch, Berlin. Essay by Erin Manns. 2010 The De Laszlo Foundation for The George Richmond Portrait Project?